Neighbours living next to a hockey pitch in northern England complained that the ball thudding the backboard was akin to “gunshot retorts”. Carmel College in Darlington installed a new artificial pitch last year, a surface also used for training by Darlington HC. The school was given the green light by the council for the floodlit complex with one of the stipulations being that pitch noise be lessened by padding on the goal backboards. But a subsequent investigation carried out after neighbour complaints from residents found that the noise not exceed 65 decibels (roughly the noise made by normal conversation) when measured at five metres. According to Darlington council’s public minutes, one resident said “the most annoying noise generated is the gunshot retort of the ball hitting the backboards when scoring a goal. Another resident said that lack of adequate padding resulted “in a noise similar to that of the crack from a high powered rifle must be rectified”. However, the pitch addition did have positive feedback. 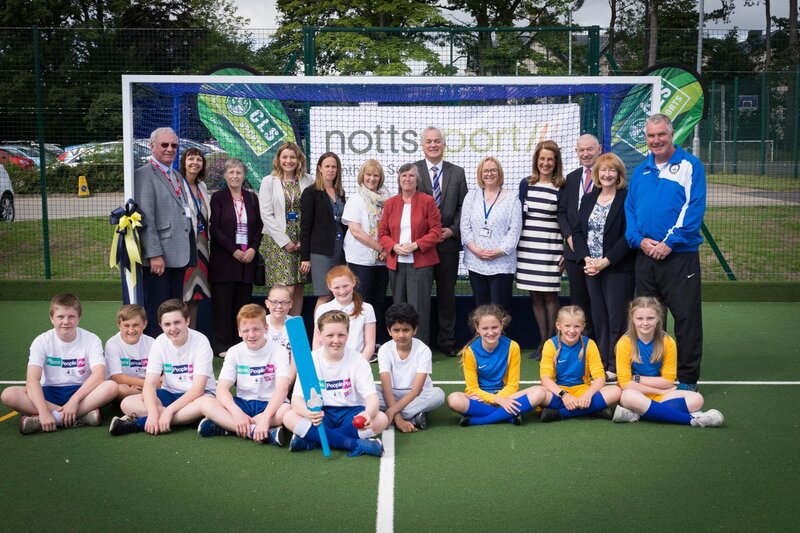 “I still feel the addition of sporting facilities is extremely positive and it is lovely to see children and students exercising in the fresh air,” said one resident. At a summer meeting of the council’s Planning Applications Committee it was considered that the noise compliance be reworded as padding material had been adhered to.